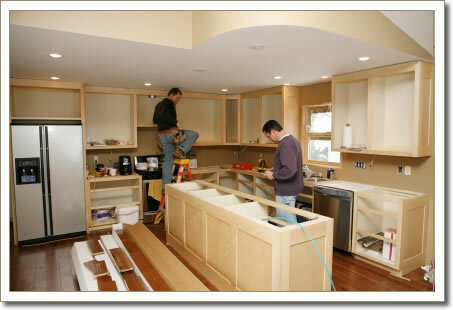 We are a professional construction firm with over thirty years of experience. Cloyd Construction is a professional full - service family owned and operated company. We have proudly provided affordable, quality service to Indianapolis area residents as well as local businesses for over thirty years. All of our work is performed by employees who are local master handymen,electricians, plumbers,carpenters,painters, tile installers,drywall repairmen and welders that are licensed, bonded, insured and have been drug tested and had their histories screened. All work is warrantied for one year and we provide emergency service 24 hrs a day 7 days a week, including holidays. Cloyd Construction provides affordable routine service, maintenance as well as full-scale construction services.